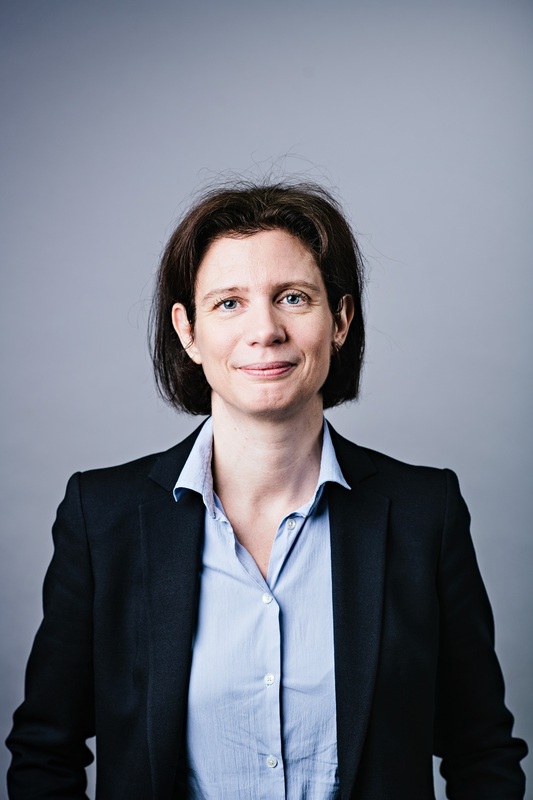 Charlotte Dennery is the CEO of BNP Paribas Leasing Solutions since 2015. 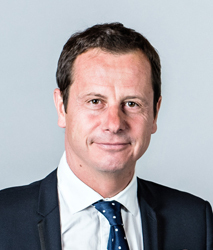 Within the General Management Committee, Pascal Layan, Deputy CEO and the Head of the International Business Lines, supervises Equipment & Logistics Solutions (ELS), Technology Solutions (TS) and Bank Leasing Services (BLS) International Business Lines, and the Marketing and Consulting activities. 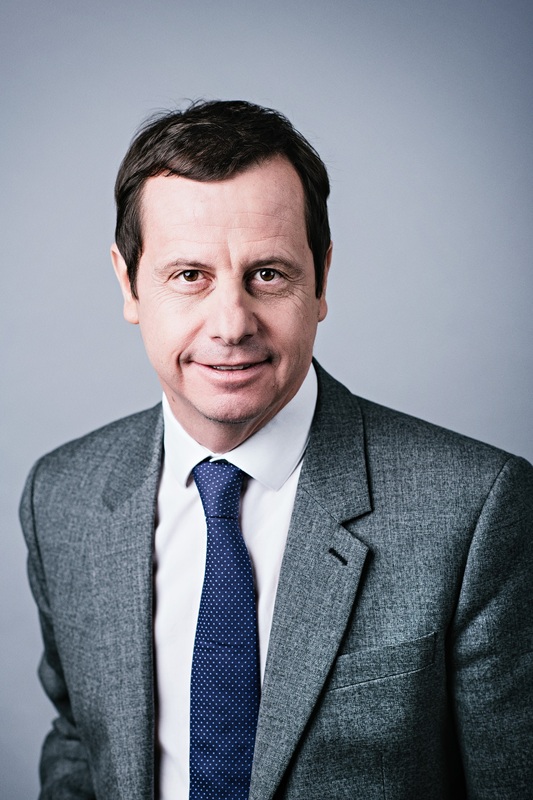 From 1990 to 2000, he held several managerial responsibilities within BNP Paribas entities specialising in Vendor Finance (BNP Lease, Crédit Universel), before becoming Sales Director TS France of BNP Paribas Lease Group between 2000 and 2005. Pascal Layan was then appointed as Sales Director of Technology Solutions IBL. In 2008, he took up responsibility as Managing Director of BNP Paribas Leasing Solutions in Portugal. 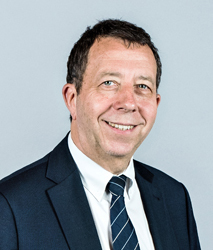 He was then appointed Head of Marketing & Solutions for the specialised IBLs in 2011 and then, in 2012, he was named Head of the Equipment & Logistics Solutions IBL, Board Member of CNHi Capital Europe and Claas Financial. 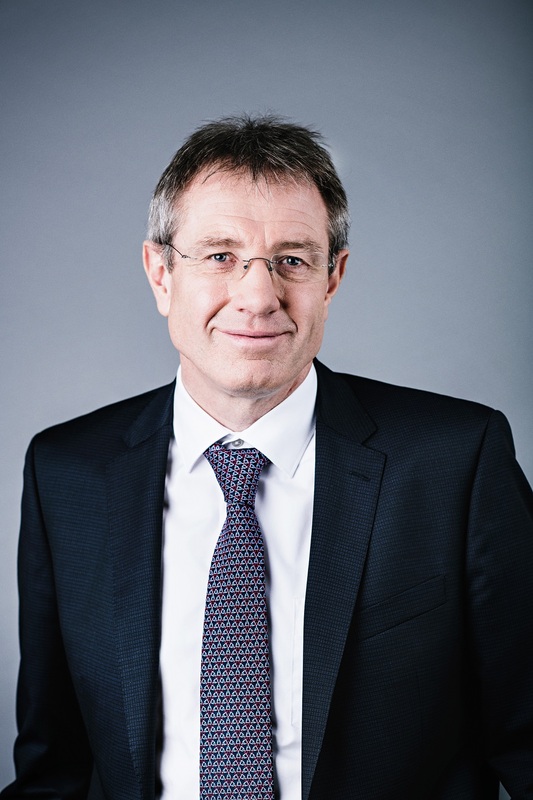 Within the General Management Committee, Wolfgang Pinner, Chief Operating Officer, supervises all the countries in which Leasing Solutions operates. He is also the Chief Data Officer. The supervision of the holding company and the Strategy and Development division are also attached to him. Wolfgang Pinner started his career within BNP Paribas Leasing Solutions in Germany (originally UFB Locabail, then BNP Paribas Lease Group). From 1989 to 2008, he was notably Sales Director for the Construction Equipment and Material Handling markets, Head of the Credit and Wholesale Finance divisions, and Head of Joint Ventures Management. In 2008, he joined BNP Paribas Leasing Solutions Corporate Centre in Puteaux where he was Head of Partnerships and Joint Ventures for two years. 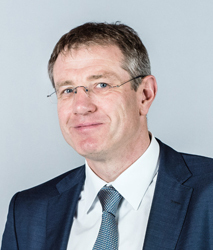 In 2010 he became Head of the Equipment & Logistics Solutions IBL and then, from 2012 to 2015, Managing Director of BNP Paribas Leasing Solutions in Germany. Within the General Management Committee, Delphine Roché, Director of Transformation and IT, oversees IT Corporate, Process & Efficiency, Digital Transformation, Procurement, and Continuity & People and Property Security. She began her career at BNP Paribas’ Corporate and Investment Banking (CIB) in the Media & Telecom Finance Department. She then joined Groupe Development as an Investment Manager in the new technologies sector.She joined Leasing Solutions in 2007 as head of the deployment of Lean Six Sigma. She then took the lead of the Marketing and Communication, Business Intelligence and CSR Department. 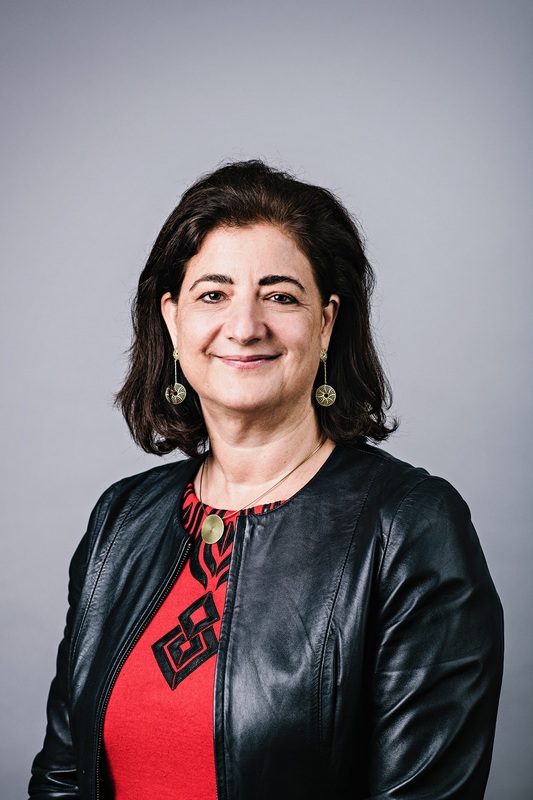 Since November 2015, she had been the Deputy Head of the “Bank Leasing Services France” division, which offers financing solutions to BNP Paribas Group’s French Retail Banking professional clients.